Ensure that your windows look spotless with the help of our business. Based in Dulwich, London, Dells Window Cleaning provides complete window cleaning services by using tried and tested methods. This works well for older timber sash and case windows along with modern uPVC. 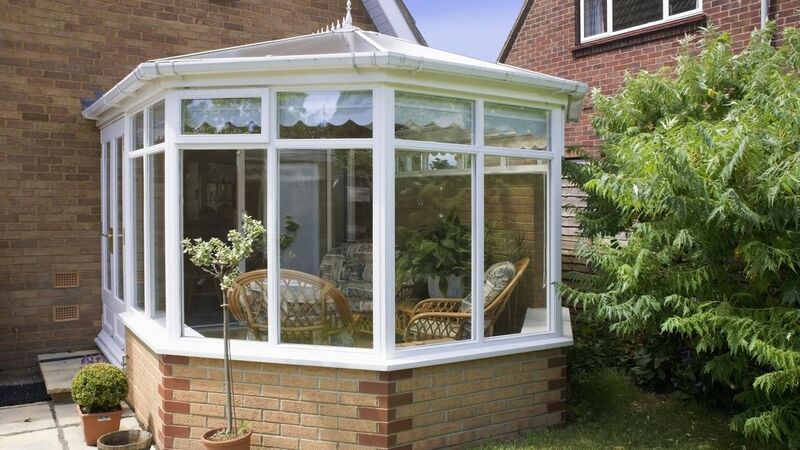 Our team of professionals also offer conservatory and gutter cleaning so that you don't have to lift a finger. To promise you an efficient service, we use traditional methods that leave next to no mess. Instead of using water-fed systems, we utilise ladders and scrims as well as squeegees and mops, as we find that the traditional methods work best. 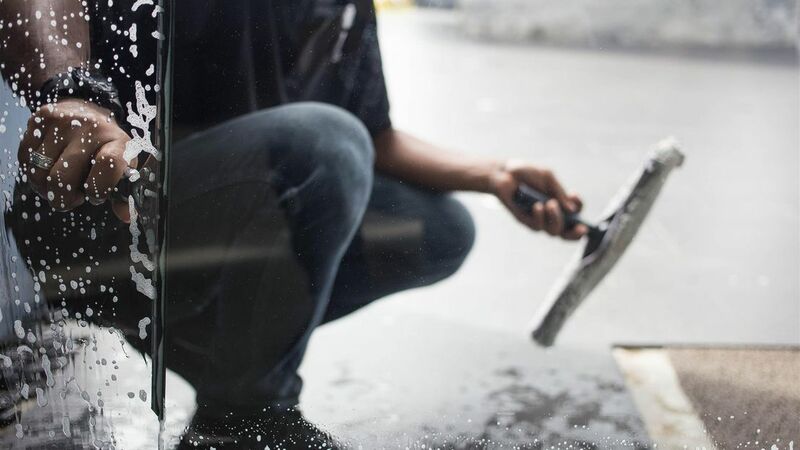 By using first-class equipment and cleaning solutions of the highest quality, our team efficiently remove all dirt and grime to give your windows a deep clean. We have always used the same techniques as we find that traditional methods give you the best results possible. Using water-fed systems can often cause leaks for different types of windows, whereas our methods work well every time. When you get in touch with us, a member of our team will take your property details including the size and amount of windows. You will also be asked about parking arrangements around your property so that everything can run smoothly. We then give you a free quote that is based on the information that you provide, before visiting your property to price up a more accurate quote. Our professionals clean the windows both inside and outside following your requests, and also clean the sills afterwards. Additionally, we can arrange for a full sill and frame clean for your convenience. You won't receive a call-out charge from us so that you can keep more cash in your pocket. Please note that we cannot work in the rain and a member of our team will call you to rearrange due to bad weather. Contact us in Dulwich, London, to learn more about our window cleaning services or schedule a gutter cleaning.